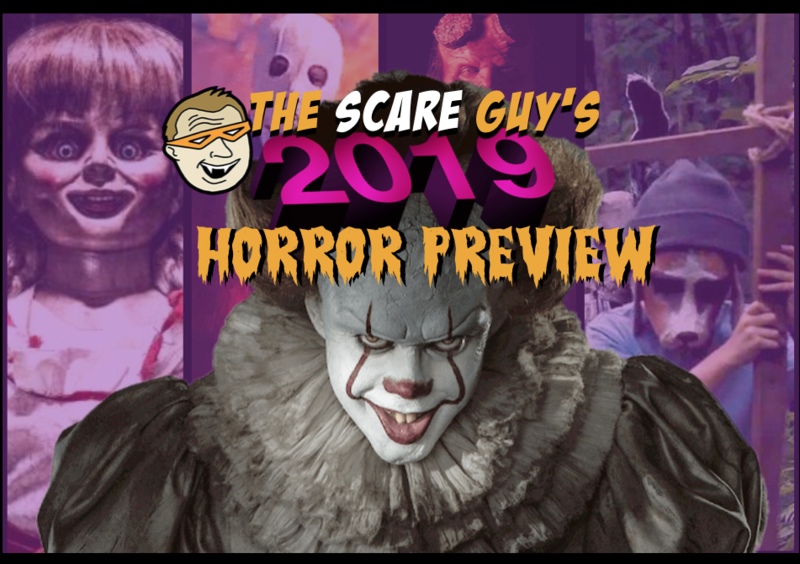 It’s 2019 and the Scare Guys are back for another year of all things ‘Scary Fun.’ We preview 2019’s most anticipated horror films, which includes everything from evil, murderous clowns to diabolical, murderous dolls–and a whoooole lot in between. And even though we may now be living in the age of ‘prestige horror,’ as evidenced by high-minded thrillers such as Get Out and Hereditary, but for 2019 it looks like we’re also in store for some good, ole-fashioned schlock! (Child’s Play is back!) Check out our show, here below, for our take on what 2019 has in store.